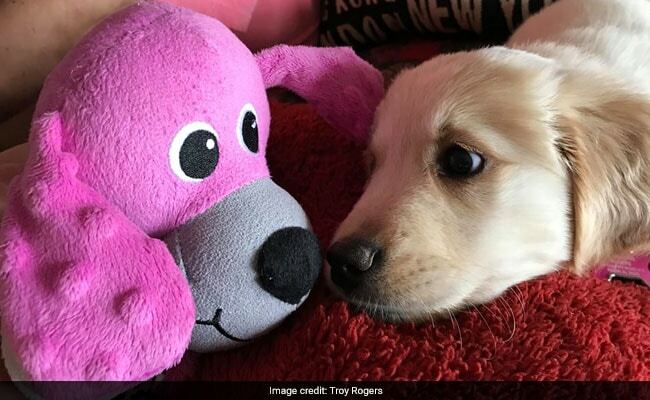 After an Alabama high school teacher lost his dog, his students came together to do something very sweet and gifted him a puppy. 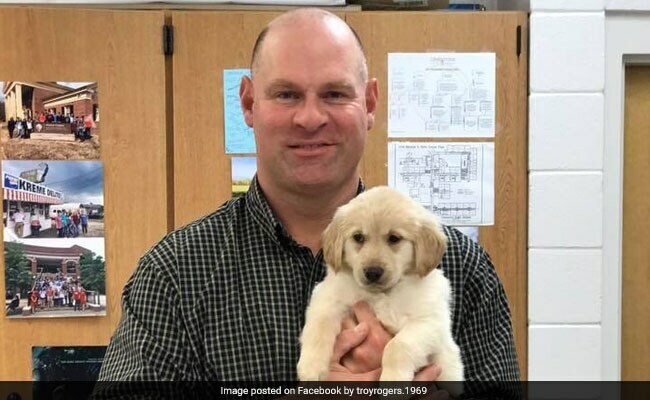 Troy Rogers, a history teacher at Clements High School in Alabama, USA, took to Facebook to thank his students in an emotional note. "As all of you know, my 11.5 year old Golden, Chip, ran off three weeks ago, presumably to die. I've missed him terribly. Well, fast forward to this morning... my students presented us with this beautiful, 8-week old AKC Golden. Everyone, meet our newest family member, Clementine!" wrote Mr Rogers in a post on November 17, which has since gone viral with over 1,300 reactions. 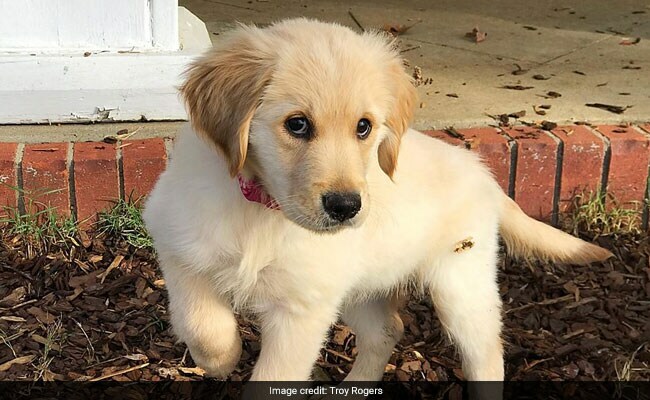 According to ABC News, the school's senior class, around 90 students, raised nearly $700 through donations from themselves and other school teachers to buy the golden retriever puppy. 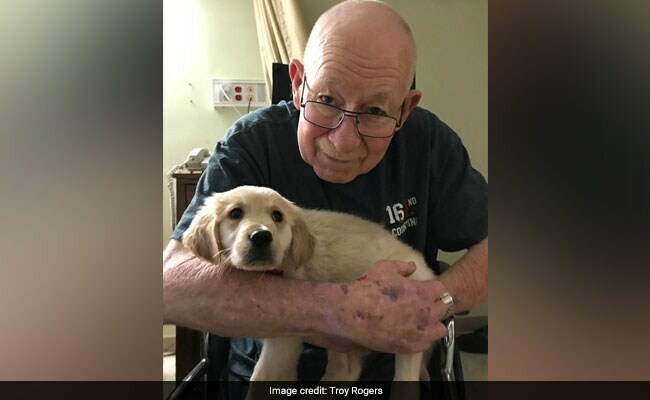 "Coach Rogers doesn't have children so his dog was like his child," said Haleigh Moss, one of the students at the school to ABC News. "He treats us like we're his own children and he does so much for us. We just wanted to do something great for him in return." "We love Clementine," said Mr Rogers to NDTV. "My dad is in a nursing home, as he has Parkinson's with dementia...she has been so good for him." Mr Rogers now plans to make a donation to the senior class fund to repay the students for their generosity.